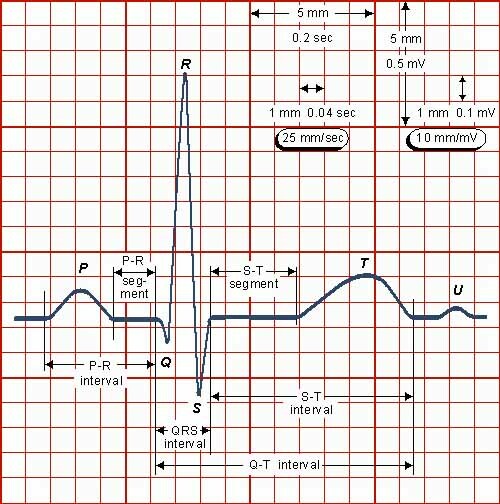 Electocardiogram(ECG or EKG) is a noninvasive test that is used to reflect underlying heart conditions by measuring the electrical activity of the heart. 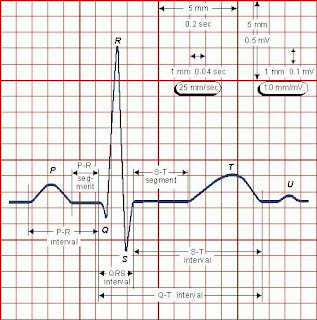 ECG or EKG leads are attached attached to each extremity (4 total) and to 6 precordial leads on the front of the chest. 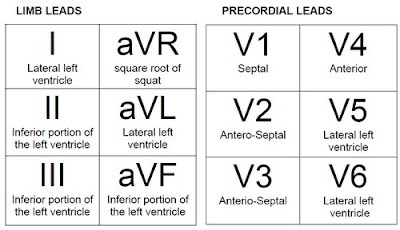 Two leads that look at neighbouring anatomical areas of the heart are said to be contiguous. AVR is not UNIMPORTANT!!! AVR elevation in the presence of ST depression in other leads indicates left main coronary aertery disease!